I want to start doing a few vlogs to possibly draw some attention to my little church and to my music page. I still have to edit my first and make a title sheet. I want to use the caricature that I had made in Disneyworld back in 2014. 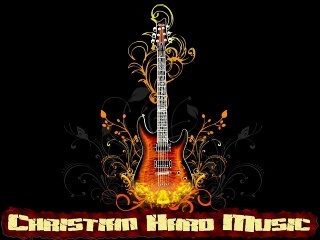 The videos will be short messages about whatever topic is on my mind, and the backing music will be song of my own creation just so I don't run into copyright issues on YouTube and Facebook. What do you think a good title for those would be? I want something catchy just so people won't tune out in the first few seconds. I would appreciate the help in brainstorming a really good title. These videos will stay around the 5 minute or less mark just so people will watch. Also, they will not be daily and maybe not even weekly. I have to experiment more with the right equipment to get better sound and video quality. The first few are going to be recorded using my phone as that is what I have. I can also get a better photo with my name actually not cut off. This was just a good launching point. I think it's a good idea. 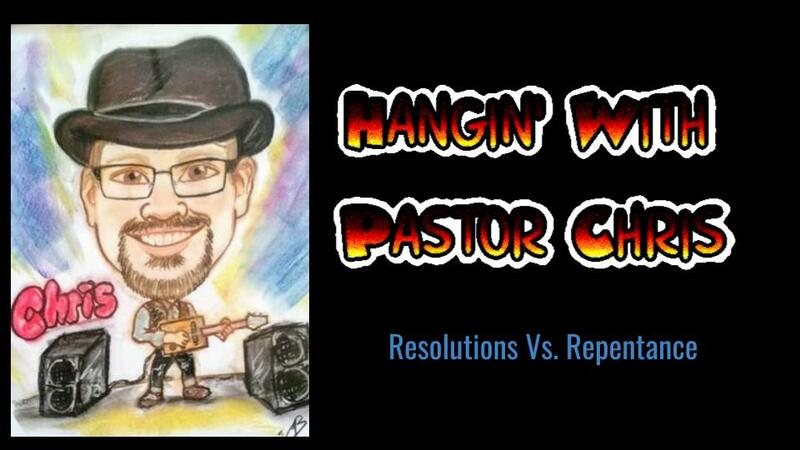 "Hangin' with Pastor Chris" reminds me of "Hanging with Mr. Copper". Of course Jack Handy has "Deep Thoughts". What are wishing to emote from the title? I just want to be able to make people feel like I am sitting down to talk directly to them about different issues. Even though these are technically mini-sermons, I want people to feel like they are conversation starters but with Scriptural authority presented. I don't want to give flowery feel-good tidbits. I want some meat but in a quick "to-go" format. I don't want to be like Greg Locke from Tennessee who does this but makes his videos to be rather confrontational intentionally. He gets views just because he makes some people extremely mad. I'm only a little worried that using the character drawing of yourself may lead most people to think your vlog is supposed to be comical...unless that's what you are going for. What I was going for with that was hoping that people would see it and think that the guy in the video was someone who was real and with an occasional sense of humor. I was afraid that an actual photo of me would scare people away as I definitely ain't eye candy! LOL People judge by appearances all too often, and I thought the more whimsical drawing might open a door whereas something more serious would turn some people off. The last thing I would want is for people to shut me out because I look like the traditional preacher. I have my first video put together. I am going to use the last frame I posted at least for now. The whole format will need to be tweaked. My looking at paper notes needs to stop, so putting together notes on my laptop and getting the camera close to that would help to make it appear that I am talking more directly to people. Getting a small studio light and a better mic would also help. I will post the final video for this session when it is uploaded to Youtube. Very cool, I wouldn't want to use a picture of myself either. People would think I was Larry the Cable Guy with glasses...or the old chubby Drew Carey. Looking forward to seeing the vid when you get it posted. For my first time with actually doing the video, editting, etc., I don't think it turned out too bad! I do have room for improvement as my first edit is kind of rough in the first part of the video. I wish I had made a cut and then used a transition to cover the couple of seconds that I cut out. It would have made this flow better. Also, I want to learn how to cut my song so that you get the beginning of the song at the video's beginning and the end of the song at the end of the same. A better camera, better microphone, some minor lighting, and some better video editting software could make me a lot more professional looking. I do have room for growth! 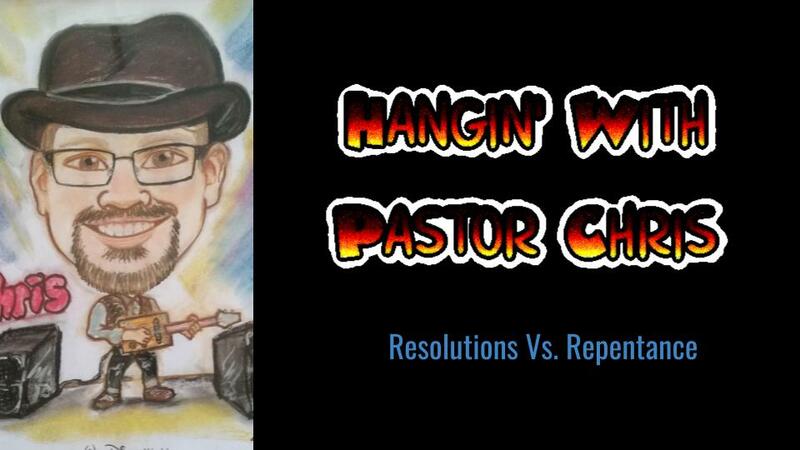 Anyway, here is my first segment called "Resolutions Vs. Repentance". Enjoy! Really cool idea Chris. I like that you keep the video relatively short so that your message gets to the point. A lot of videos out there ramble and often repeat themselves over and over only to wind up being 10 to 15 minutes long when they could have been 4 minutes long. I think the microphone, lighting, and camera quality were good. The only thing I would do is make it landscape and not portrait. As far as video editing goes, I use Cyberlink Power Director 16. I think it cost me $99 but it has a lot of features and is pretty easy to use so I think it was worth the price. Beware though...often times with video editing software you really need to ensure that your computer meets the specifications. They require a lot more to function than photo editing software. I had a pretty good laptop and it barely ran Power Director. As luck would have it the laptop died right before Christmas so I was 'forced' to buy myself a new desktop PC, but this time I knew better and just got the super duper i7-8700, 16GB RAM, 2TB HD, and GeForce GTX 1070 graphics card. Now Power Director works flawlessly. I have a bit of experience with video editing so if you ever get stuck or need a hand just hit me up on PM. I actually did the editing on this with the ultra-free Windows Movie Maker! LOL I designed the cover in Google Slides and saved it out as a JPEG. I left the slide in my Google so all I have to do is change the title every time. My brother thinks I should build a little set behind me, but I am thinking of just buying some nicer blinds to go behind me to block out unneeded sunlight. I just wanted the video to feel like we were sitting down quickly to discuss this one topic. I hope it was warm and friendly enough. The only thing I foresee doing is adding a cheap mic just to take out room noise for now. Also, saving my notes on my Google Drive and using my laptop to read from will help me keep looking more at the camera instead of down to read. I think that making eye contact, even if just in the video, will help keep this more relate-able. 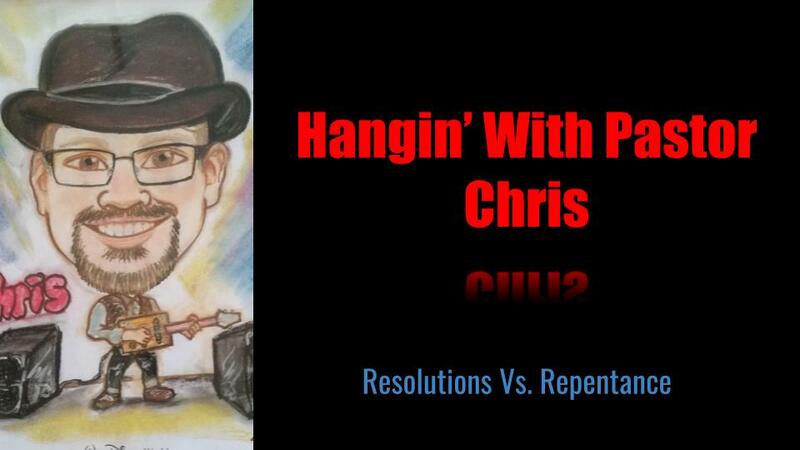 Upon further reflection, I think "Hangin' with Pastor Chris" will do the trick. If a better name is suggested, it can always be changed later. I can be flexible if I need to. Who is your main intended audience? You mentioned not wanting to be labeled a Bible-thumping bigot. You need less window backlighting, but you had good overall lighting to keep you from washing out. Can you just point the camera where a window won't be in background? The mic was fine, but does have a bit of reverb from the room acoustics. It didn't bother me and was plenty clear. You maintained good eye contact. Intro/outro volume is too high (compared to you). Intro was too long - fade it out quicker. If anything you could go longer at the end so people can click elsewhere if they don't want to listen. You don't want them to do that at the start. I'm puzzled by your comment on the apparent difficulty of using the start and finish of the song. If nothing else just create 2 different files, which you can pre-fade before inserting them into the video. I am going to get a thicker blind in my office. That will cut down on background light. I am also going to buy a phone lapel mic. My audience is anyone who will listen. I want to do like Pastor Bob but without aiming for a niche group. I don't want to was too political or talk about too many current events. I just want to give out bite sized pices of the gospelwithout being too abrasive. I also want to keep the time down so that people will want to watch without a huge time commitment. I want to speak to the average Joe. I'm with Jim. Totally blew me away, Chris. You're an excellent speaker. Best of luck with the technical stuff (which I'm completely not qualified to comment on cause it looked great to me). I have a lapel mic and clip on LED light to help with the technical stuff. My mother-in-law game me a video stabilizer for Christmas, so all of these will help. The overall look and feel will improve. Thanks for the great responses, constructive criticism, and compliments! Hopefully a new episode will come soon. Subject: Re: Need a little help!! !